Are you into the shade sail business? we manufacture optimal quality shade canvases with the best sails fabrics and hardware fittings in the market today. 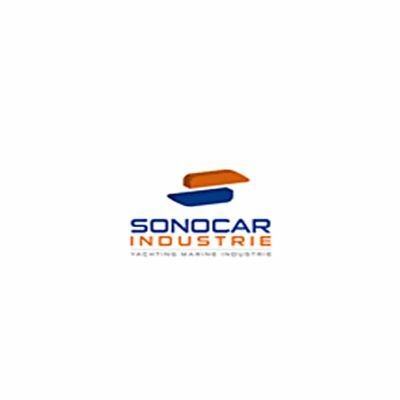 The company sonocar Industry,located in the Var department offers services for industrial coating and painting with special anti-corrosion treatment. 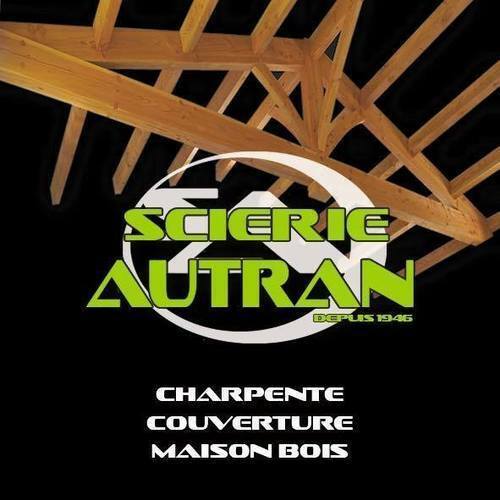 With its many achievements in outdoor works, wooden terraces, cladding, decking works, wooden tables ... Autran is a reference for wood works.